What can Gavin do for you? Gavin has been with Gray, Hong, Nojima & Associates, Inc. (GHN) since 2004. He is involved with the preparation of construction plans, specifications, cost estimates and engineering reports/studies for civil sitework, infrastructure improvements, subdivisions, cluster housing, and planned development housing projects in both public and private sectors. Gavin is also responsible for coordination with project architects, surveyors, landscape architects, as well as other engineering disciplines. Gavin received both his BS (2000) and MS (2004) in civil engineering from the University of Hawaii at Manoa. 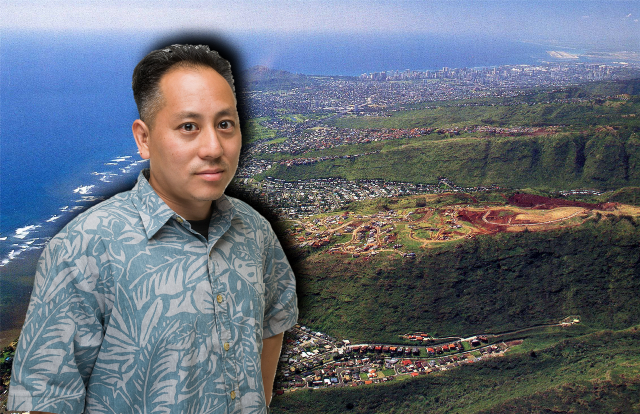 He is a licensed civil engineer in the State of Hawaii (2007) and a LEED Accredited Professional (2009). Gavin is also a member of the American Society of Civil Engineers.